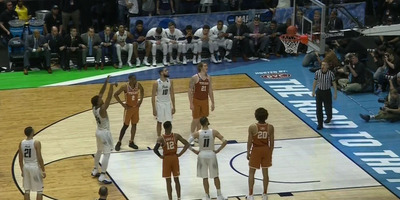 The Texas Longhorns blew a 14-point second-half lead and lost in overtime to Nevada in the first round of the NCAA Tournament. Texas had a good chance to win the game in regulation but committed several blunders in the final 20 seconds. Texas blew a 14-point second-half lead against Nevada, but it was the shenanigans in the final 20 seconds that kept the tenth-seeded Longhorns from pulling off the upset and advancing in the NCAA Tournament. The first blunder came with 18.3 seconds to go with Texas still up by one point. 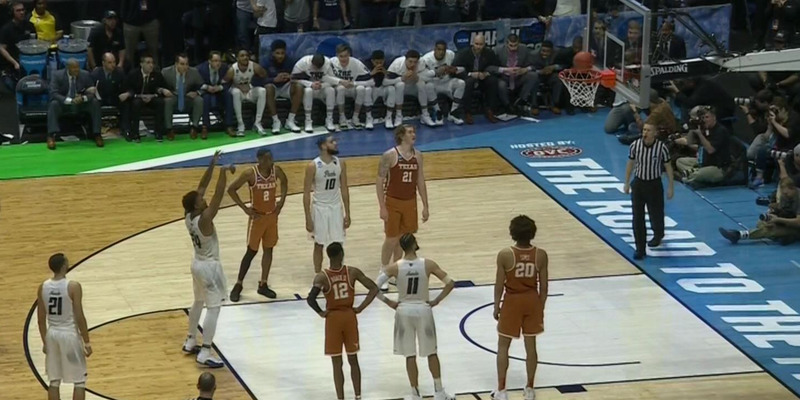 Nevada fouled to stop the clock and send Texas to the free throw line. In a one-and-one situation, Kerwin Roach II missed the first free throw and gave the ball back to Nevada with a shot to win the game. Nevada then pushed the ball up the court and decided to go for the win without calling a timeout. After Jordan Caroline drove the basket and had his shot blocked by Mohamed Bamba, he got the rebound and drew a foul when Bamba leaned into him with his body on the next attempt. To make matters worse, it was the fifth foul on Bamba, something that would prove costly later. Before Caroline’s first free throw attempt, Texas coach Shaka Smart called timeout. The announcers theorised that Smart was both icing the shooter and setting a play if Nevada made both free throws. 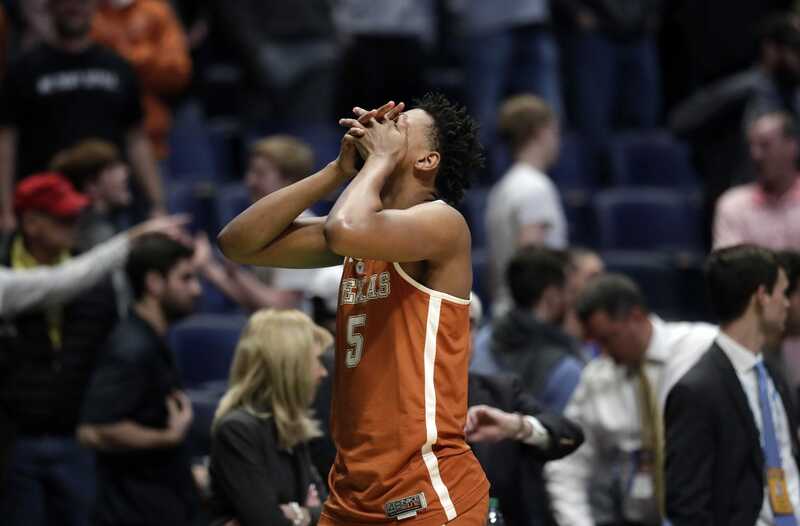 The problem was that it was the Longhorns’ final timeout, meaning they would not be able to set up a play after the free throws if they had trouble inbounding the ball, whether they needed the win or just control the ball. They also would not be able to advance the ball into the front court with a timeout if they could manage to inbound the ball and get the ball close to midcourt. At first, it did appear that icing the shooter was a good idea as Caroline missed his first attempt. But Caroline made the second, and the game was tied. But now we saw the first repercussion of Bamba fouling out. On the ensuing inbounds by Texas – from under their basket and without a chance to set up a play because they were out of timeouts – Dylan Osetkowski tried to pass the ball to backup Jericho Sims, who replaced Bamba in the lineup. Miscommunication on the play led to Osetkowski throwing the ball too deep and Sims being forced to reach for the pass. He couldn’t control it, and the ball went out of bounds giving it back to Nevada. Texas would survive Nevada’s shot to win it in regulation. But the circus that ensued before the miss cost Texas their own chance to win the game. Instead, the game went to OT, Texas was without one of their top players in Bamba, and Nevada outscored the Longhorns 19-15 in the 5-minute extra period to advance.